Searching for a vehicle that will make you feel secure behind the wheel? Visit Antioch Dodge for the 2019 Dodge Durango! The all-new Durango offers safety features that will keep you & your loved ones safe if an accident were to occur. With the available Blind Spot Monitoring system, you’ll constantly be aware of vehicles that are outside your peripheral vision. 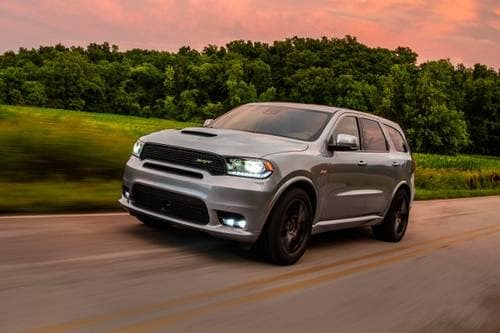 Learn more about the SUV that is built like a bodyguard, the 2019 Dodge Durango! Serving Antioch car shoppers.